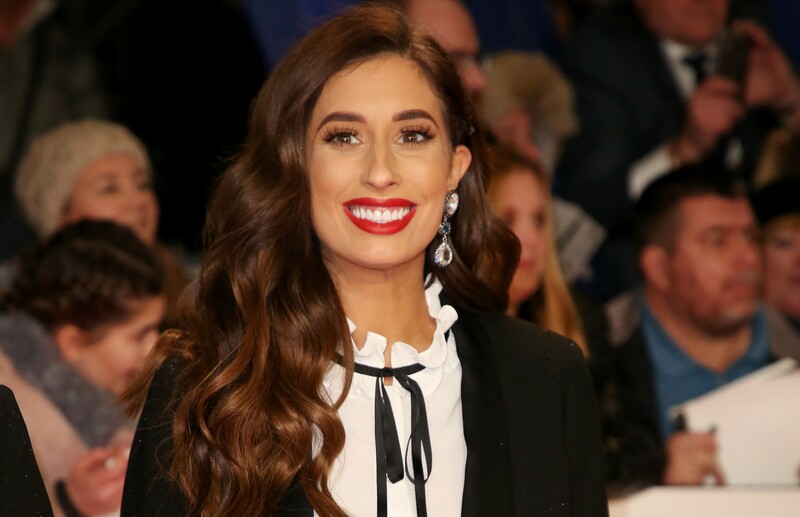 Stacey Solomon has bid an emotional farewell to both the current home of Loose Women - and her second home for almost an entire decade! 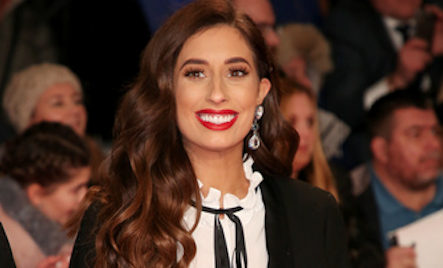 Stacey, 28, was among a host of stars who waved goodbye to ITV's London Studios of Friday, however the day was especially poignant for her. 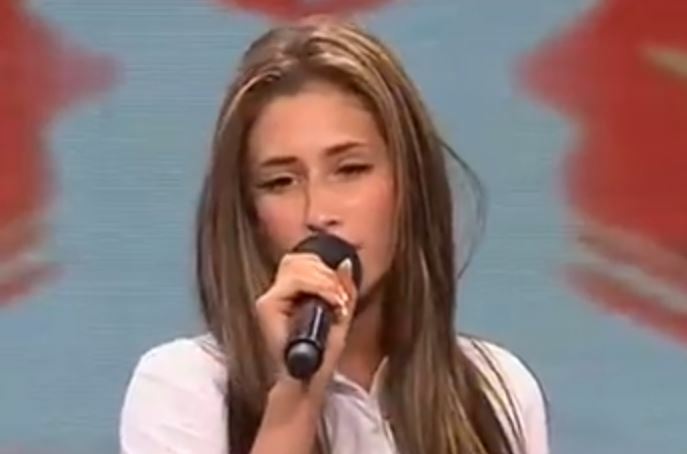 Having found fame in the 2009 series of The X Factor, which saw its live finals filmed in the South Bank building, Stacey has particularly fond memories of its four walls. Taking to Instagram, mum-of-two Stacey told her followers that it had been a "privilege" to have spent so many years walking the corridors. 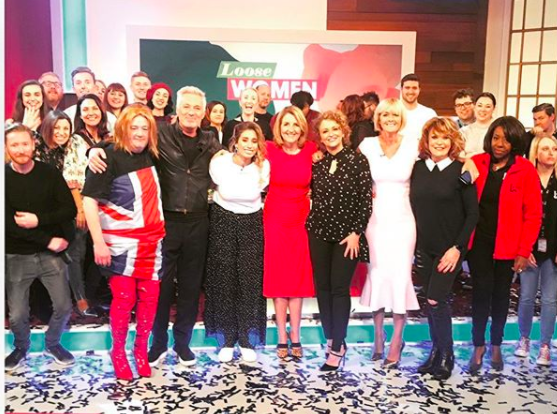 Alongside a shot of the Loose Women cast and crew, taken following Friday's show, Stacey wrote: "Feeling so privileged to have been given the chance to work at @London_Studios for nearly 10 years. "Every single memory has been special and all of the people who work there are INCREDIBLE. 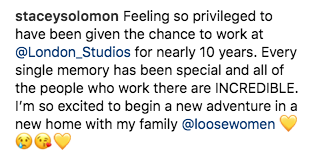 I’m so excited to begin a new adventure in a new home with my family @loosewomen." Every single memory has been special and all of the people who work there are INCREDIBLE. 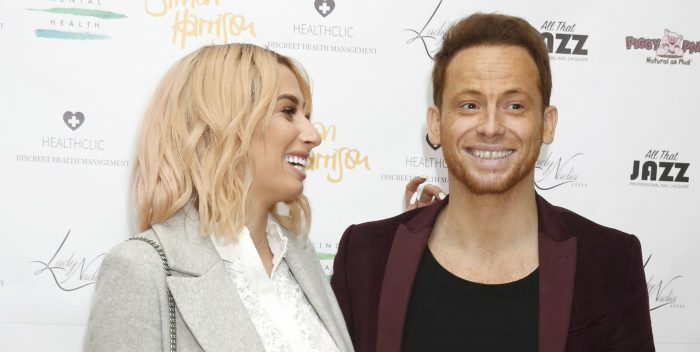 Stacey finished off her post with one tearful, one kissing and one gold heart emoji. 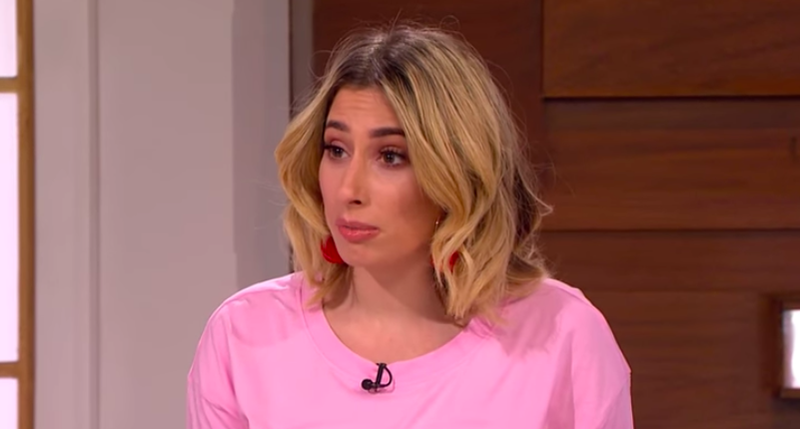 Meanwhile, Stacey wasn't the only Loose Women panellist left with a lump in their throat on Friday. 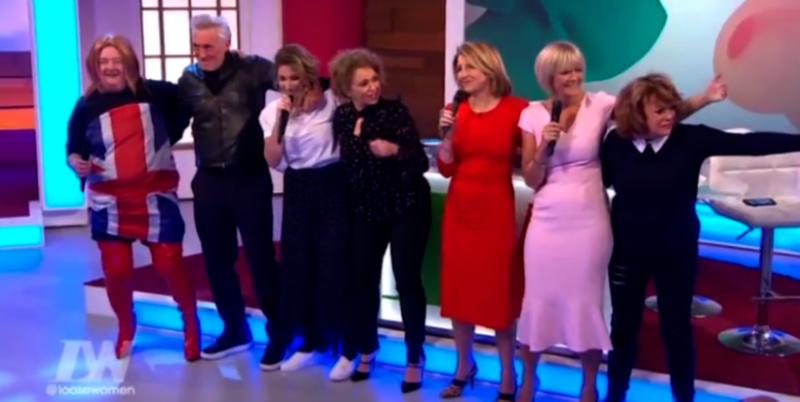 Kaye Adams, Nadia Sawalha and Jane Moore all joined Stacey for a bizarre farewell that ended up leaving some viewers totally baffled! 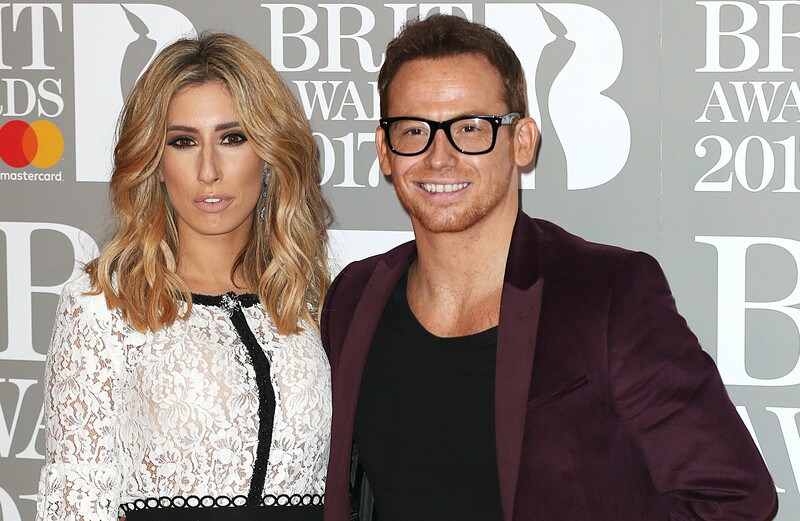 At the end of the show, the trio backed Stacey as she belted out the Spice Girls' hit song Goodbye...before Johnny Vegas appeared on set in a Geri Halliwell-inspired Union Jack dress and ginger wig. But one viewer tweeted: "What have I just watched?!" Another added: "Really, all this OTT soppiness just because they're changing workplace location??!!" 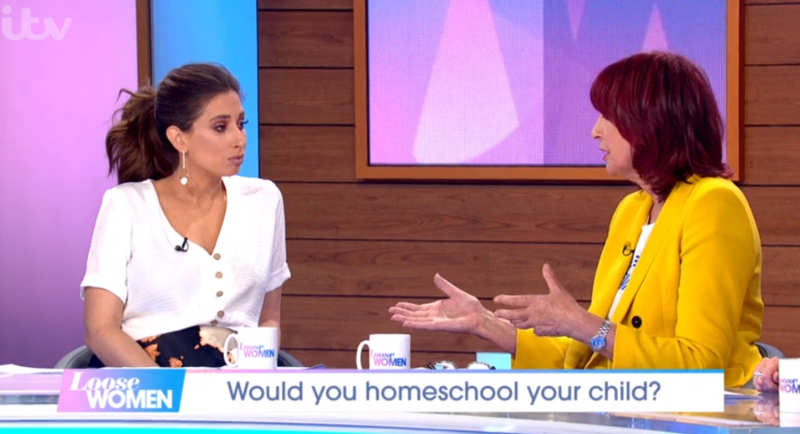 Along with Loose Women, This Morning, Lorraine and Good Morning Britain are all moving to new studios in a different part of London for the next five years. During that time, the current facilities on London's South Bank will be completely revamped and refurbished. What did you make of it all? Let us know by commenting on our Facebook page @EntertainmentDailyFix!